Condo with a great sea view 95 sq.m. one bedroom apartment with splendid sea view. 3-rd floor. Spacy one bedroom apartment 95 sq.m. 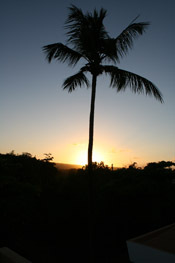 , ground floor, surrounded by beautiful garden with tropical fruit trees and flowers just 50 m from the beach. 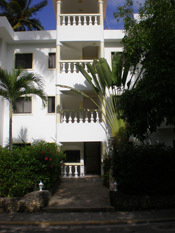 Luxury one bedroom apartment in a new community near Sosua. 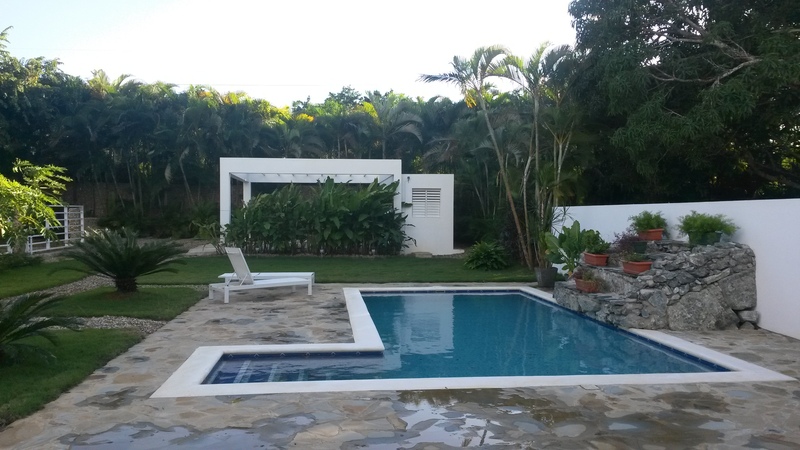 All the necessary amenities, two swimming pools, cafes and restaurants on the territory. Two bedroom apartment with garden 162 sq .m. ,ground floor, with large open terrace and separate entrance to the garden. 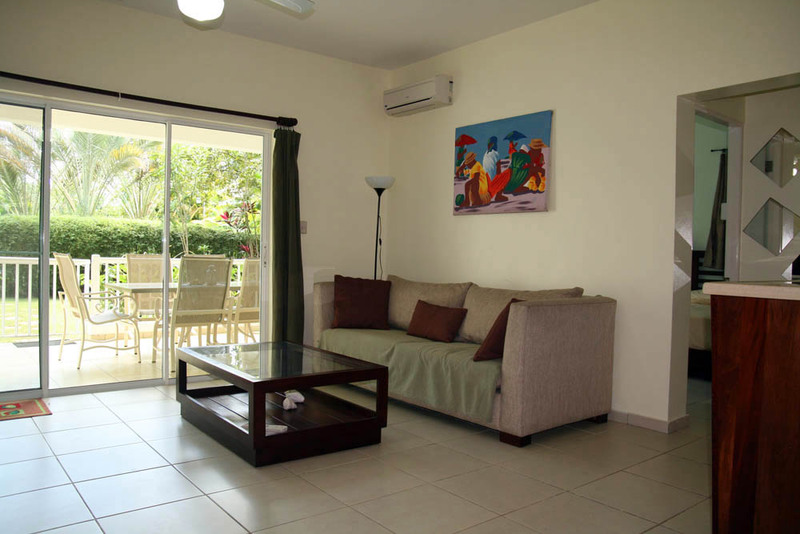 Bright and airy two bedroom apartment 162 sq .m. 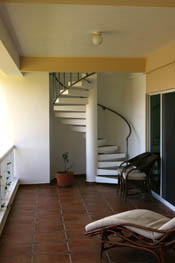 ,second floor, with spacy open terrace overlooking the ocean. Luxury two level penthouse 260 sq .m. 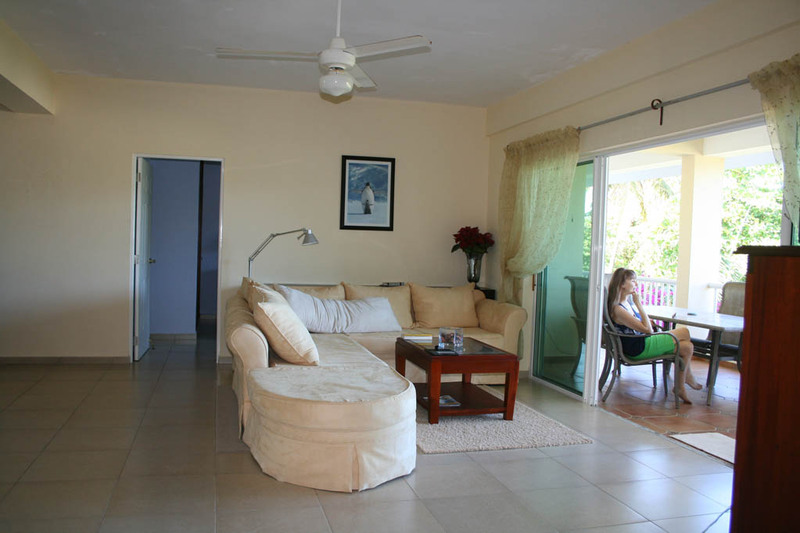 , third floor, with very private sun terrace and stunning views to the ocean and mountains. 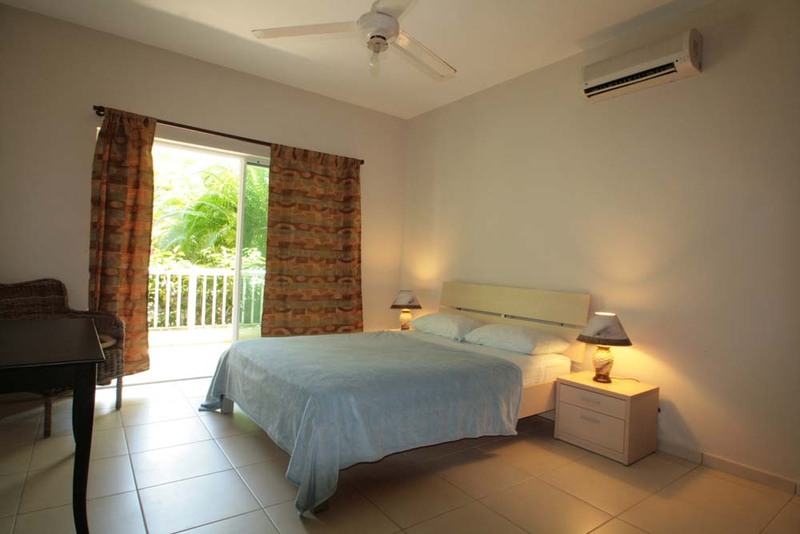 All apartments are oceanfront within walking distance to the beach, have 24 hours energy supply and security, fully equipped kitchens with all the necessary cooking utensils, come complete with fresh bed linen and towels. 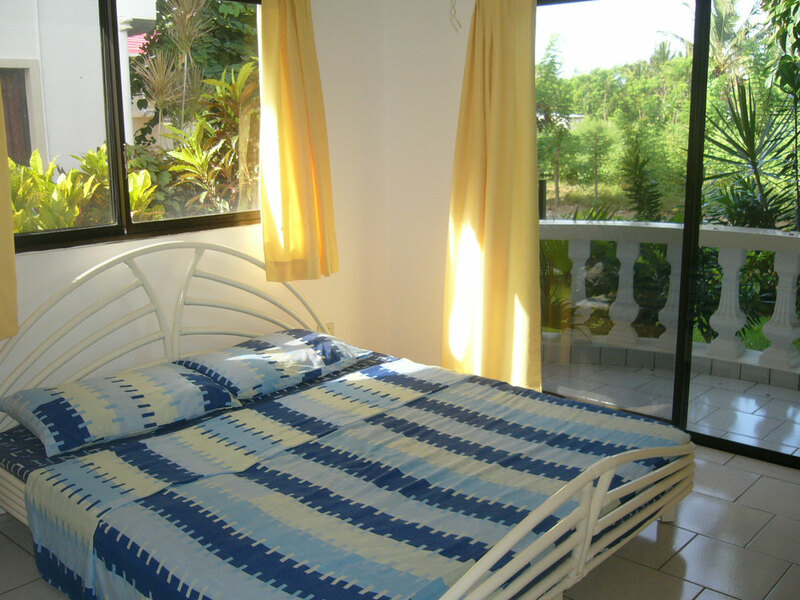 Basic features include free use of Wi-Fi internet near community pool zone, using of barbeque place, pool bar, closed parking lot, gazebo on the beach, professional cleaning. 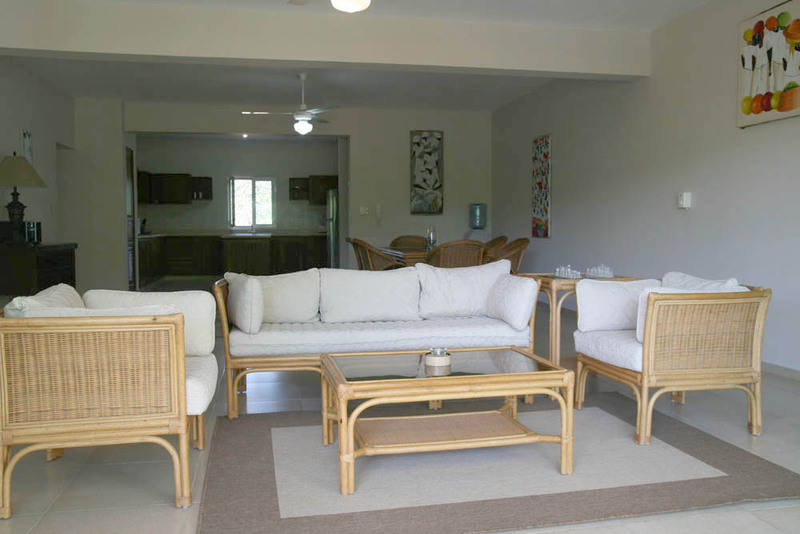 Oceanfront villa with guesthouse for rent Three bedroom villa with separate guest house directly on the beach. 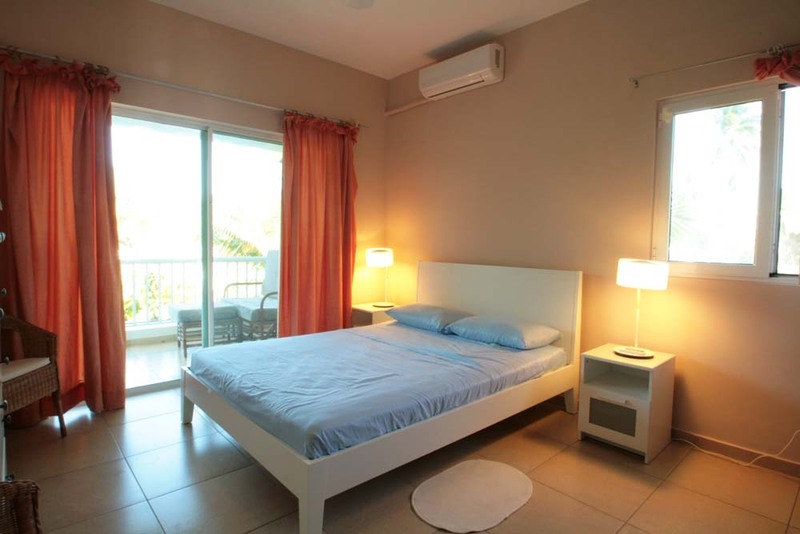 Splendid ocean views, nicely decorated and landscaped garden, 24 hours security. Modern style private villa with pool Three bedroom villa in Perla Marina. 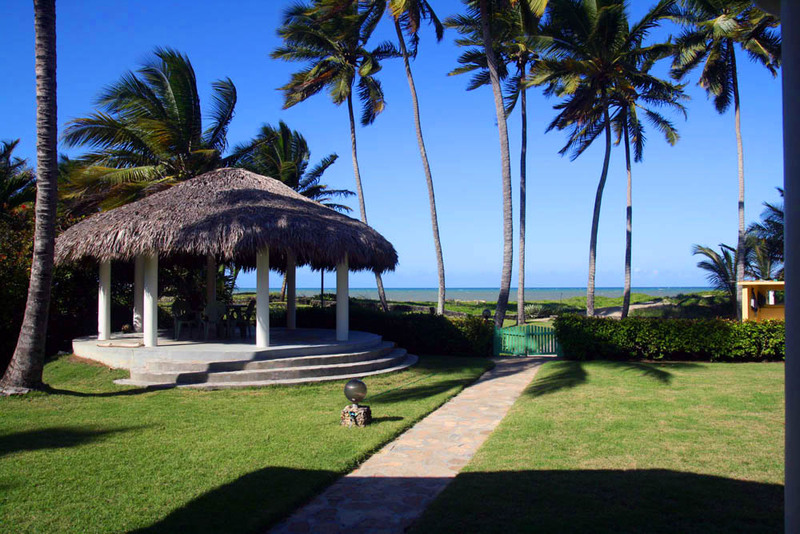 Gated community, close to the beach and town, 24 hours security. Perfect for families.